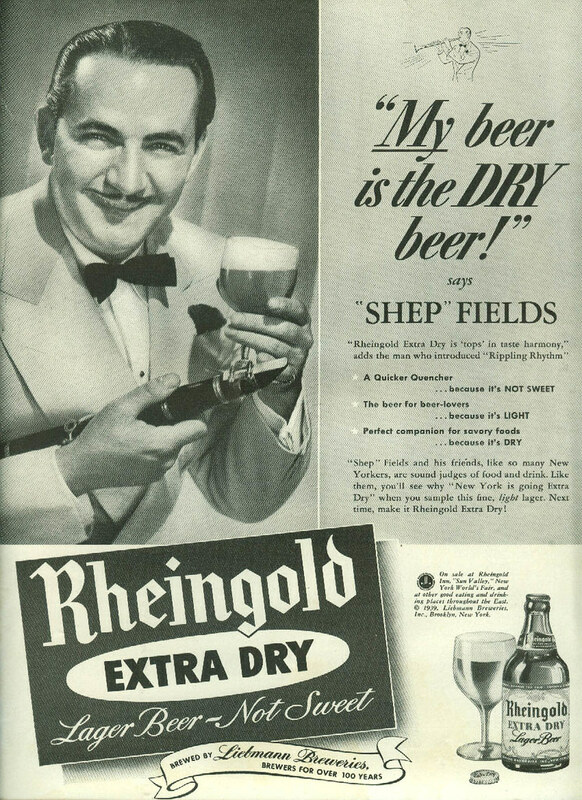 Friday’s ad is for Rheingold, from 1940. 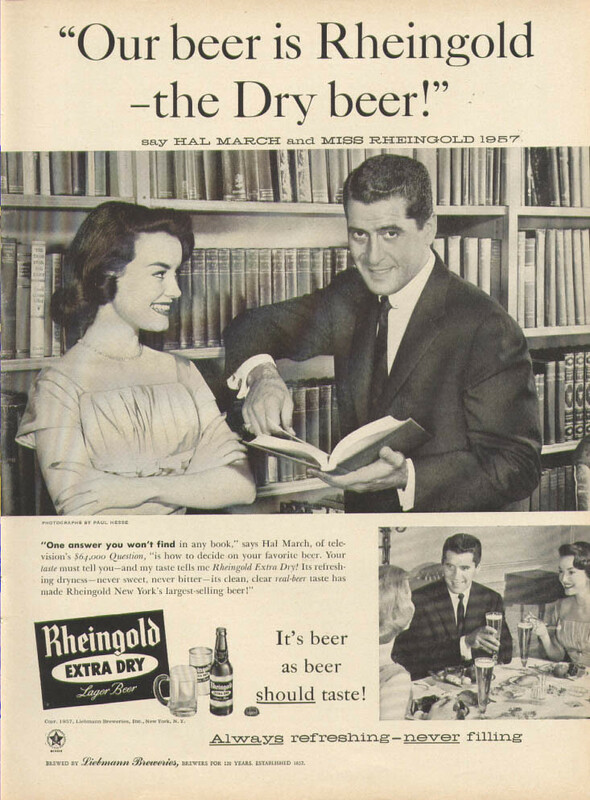 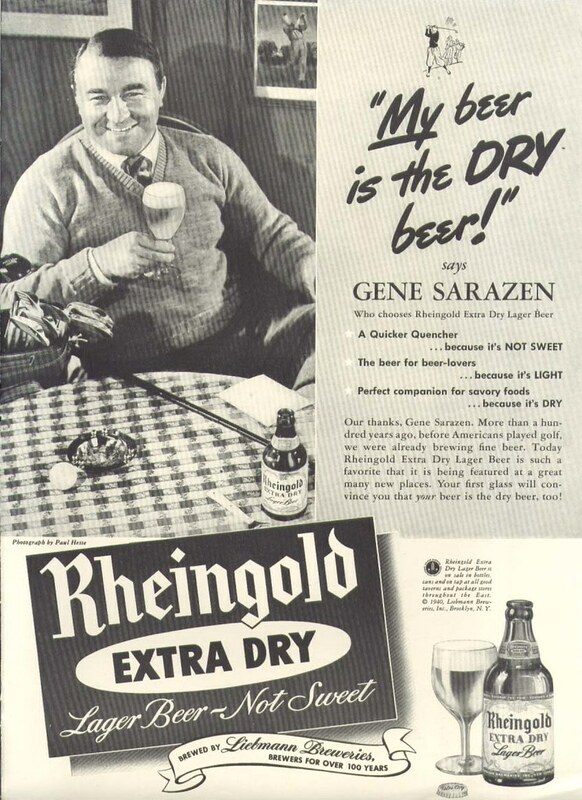 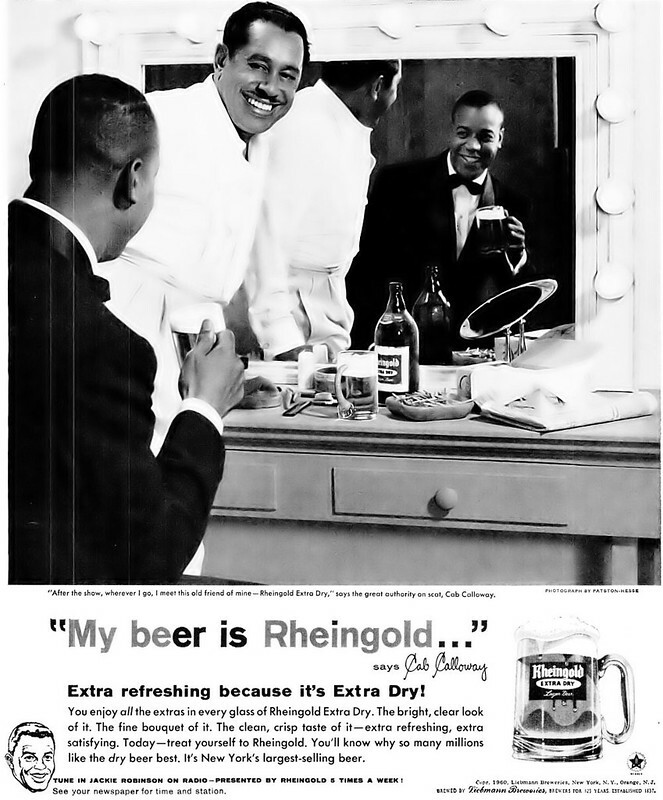 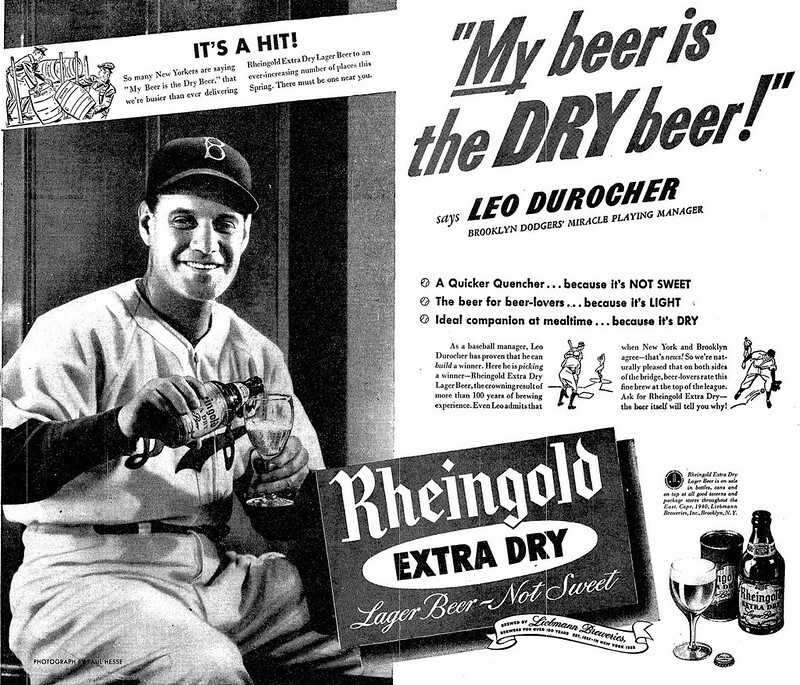 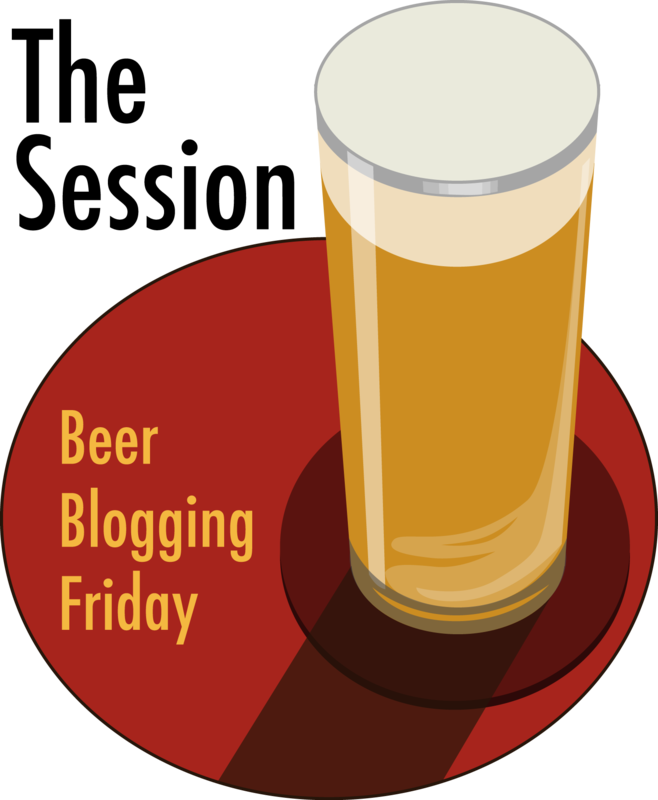 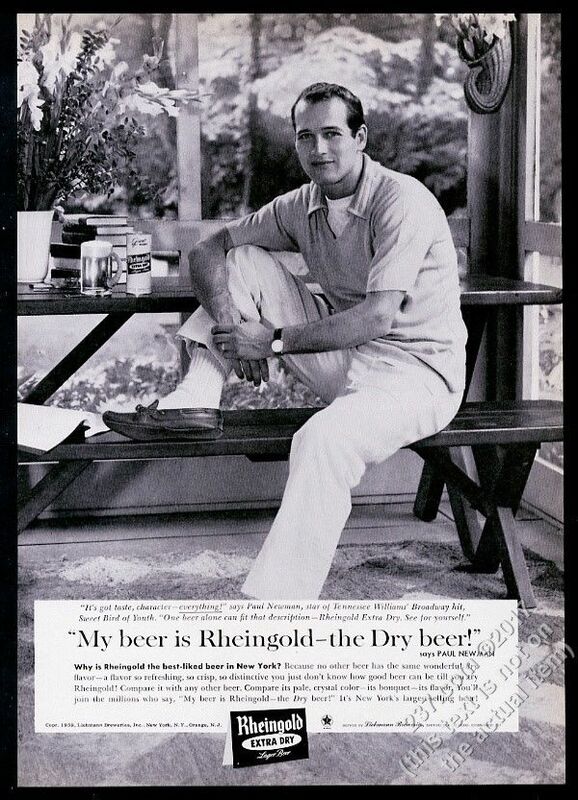 In the 1940s and 1950s, Rheingold recruited a number of prominent celebrities to do ads for them, all using the tagline: “My beer is Rheingold — the Dry beer!” This ad features was an American television personality, sports and entertainment reporter Ed Sullivan. 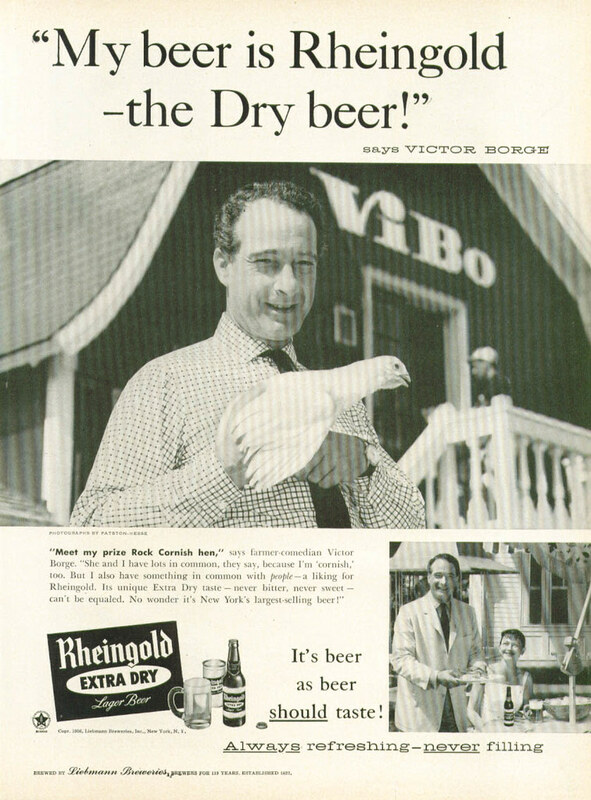 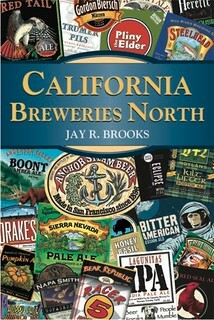 He was also a “syndicated columnist for the New York Daily News and the Chicago Tribune New York News Syndicate. 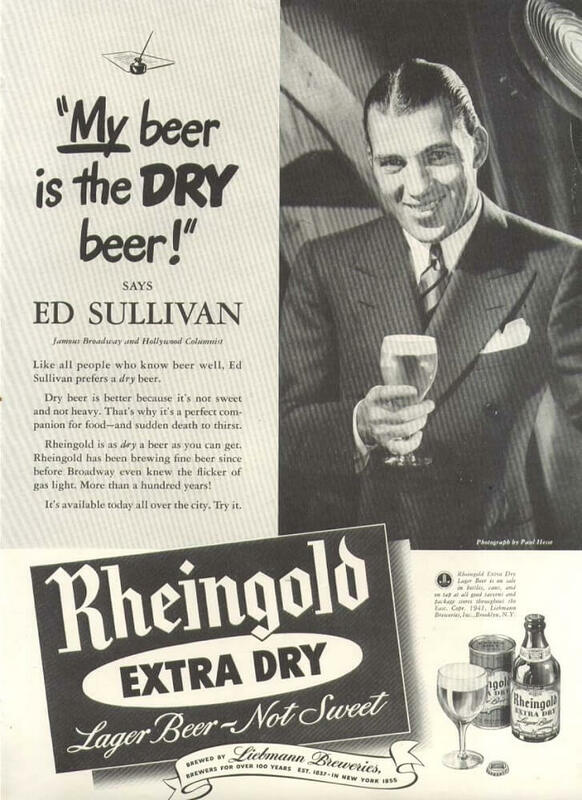 He is principally remembered as the creator and host of the television variety program The Toast of the Town, later popularly—and, eventually, officially—renamed The Ed Sullivan Show. 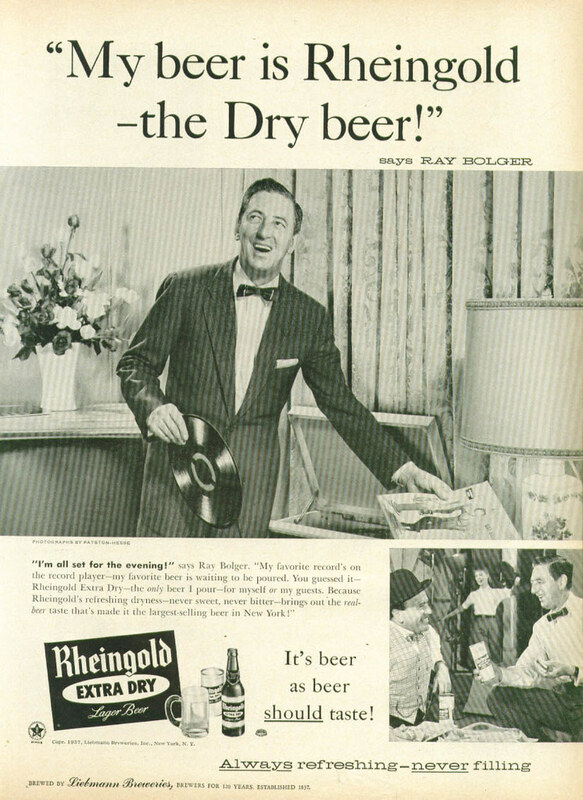 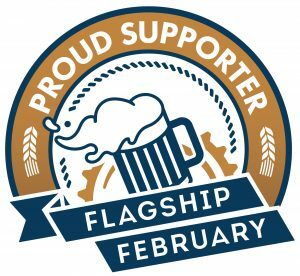 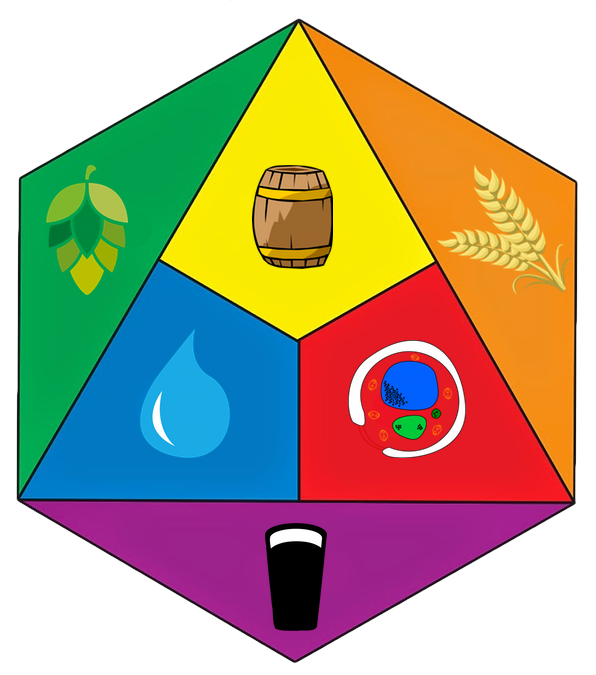 Broadcast for 23 years from 1948 to 1971, it set a record as the longest-running variety show in US broadcast history.” In this ad, Sullivan extolls the virtues of a dry beer, and claims the driest is Rheingold Extra Dry.